illimity was established to address the rapid and significant changes taking place in the banking industry. It was established to provide specialised opportunities that fulfill the needs of families and small- and medium-sized enterprises (SMEs). illimity operates in three areas: lending to SMEs; Corporate NPL; and direct/mobile banking services for SMEs and families. Spaxs and Banca Interprovinciale merge to form illimity Bank, which is then listed on the Borsa Italiana MTA market. We offer financial and managerial skills to SMEs and support them in their development via factoring, crossover and acquisition financing services. We can also help with plans for restructuring and relaunch through refinancing or with new finance. To brokers and agents interested in Corporate NPL we present ourselves as investors of single names or of secured and unsecured portfolios, senior SPV financers or specialised financers for financial intermediaries and operators who are interested in corporate NPLs. By Q2 of 2019, we will offer a complete range of payment and e-money services to SMEs and families. This will include a competitive offer for demand deposits and term deposits, as well as a series of products and services, both our own and via third parties, to meet the needs of families and SMEs. Corrado Passera is the chief executive officer of illimity. He is supported by a management team with proven experience. 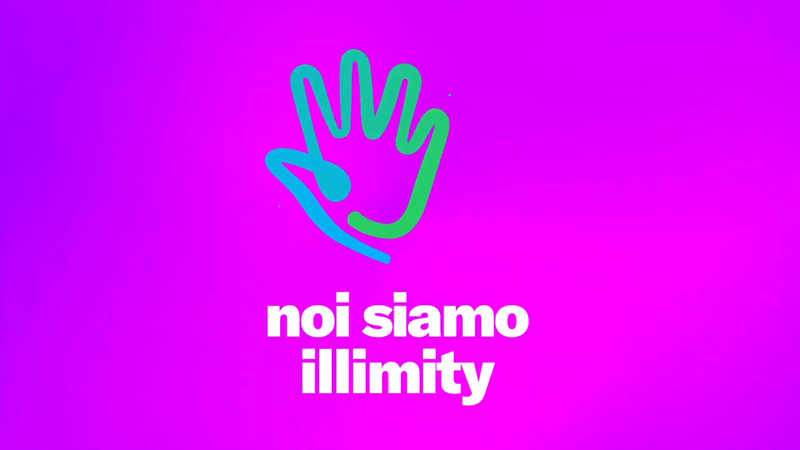 illimity is an Italian new-generation bank established by the merger of Spaxs and Banca Interprovinciale. It forecasts approximately €7 billion in total assets by 2023, along with around 25% return on equity (ROE).